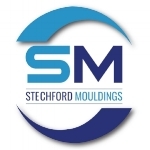 At Stechford Mouldings we are proud to offer a complete plastics manufacturing solution. That’s why our services include a thermoset compression moulding facility producing a range of components from large Automotive and Aerospace components to more intricate over moulded products in a range of materials. Our thermoset compression department stands alone from our other facilities – we believe in dedicating the right tools and expertise to perform a particular task. Whatever you need, we can deliver by utilising the correct machine from one of the largest ranges of compression presses in the UK. Where other processes are not suitable thermoset compression is a tried-and-tested technique for plastic moulding. Our semi-automatic hand loaded machines are operated by a team of skilled operatives. Our vast experience and multi skilled technicians give Stechford Mouldings the edge over other companies, that’s allow us to bring to you a component that meets all the needs of its application. The molecular structure of the thermoset compound makes the plastic resistant to warping in extreme temperatures, they can endure harsh environmental conditions better than other plastic materials. Whist being durable and having the ability to hold their shape inadverse conditions is a crucial property of a thermoset moulding. Our range of compression presses allows us to mould small single impression tools, multi-cavity moulds and the larger sized single cavity over-moulded components. 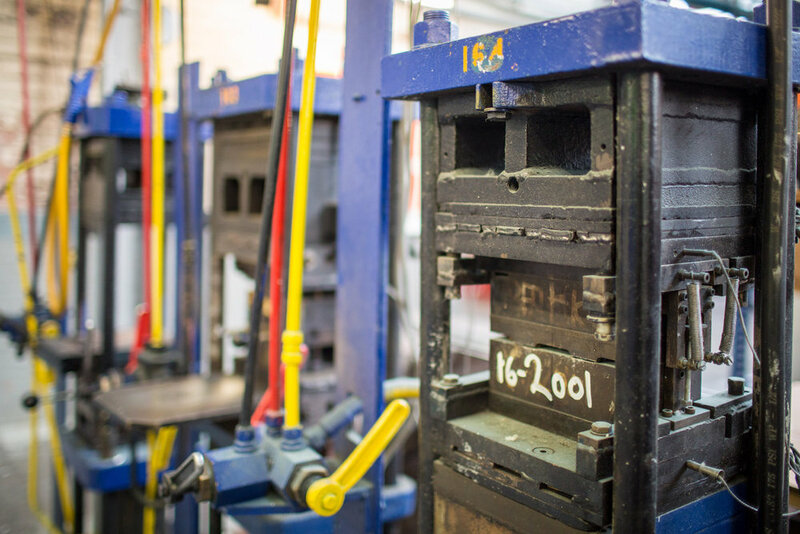 With a range of 38 presses varying from 16T to 400T we can mould any shot weight of up to 6 kg. We’re passionate about combining traditional techniques with the latest technology to deliver a cost-effective service you can rely on. We also offer post moulding and heat treatments operations to suit your particular needs. Keen to learn more about thermoset compression moulding, or eager to consult with our team? Get in touch for an initial chat.